Your move-in begins with our 24-hour kiosk. Choose your unit, secure your reservation, and view your rental agreement. From there, we have the tools you need to complete the move seamlessly. Reserve your unit or stop by today to get started! Hop onto US-63 and visit one of our facilities today! We’re next to the St. Bernards Villas development in a safe neighborhood of Jonesboro. Find Strawfloor Drive right off Parker Road. We’re a great storage destination for residents, students, and businesses of Bono, Jonesboro, Gilkerson, Winesburg, Bay, Brookland, Sedgwick, and the surrounding communities. Students at Arkansas State University will love the convenience of our onsite rental kiosks at our facilities. Additionally, we're perfectly priced at a student budget. Come visit the facility nearest you and we'll help you get started right away! Whether you want a small 5’x5’ for your file boxes or a large 10’x20’ to hold large pieces of furniture, we have a space that’s fit for your needs. 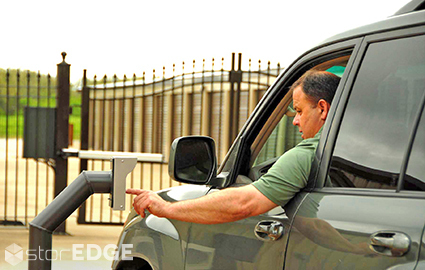 You can choose between climate control, drive-up access. 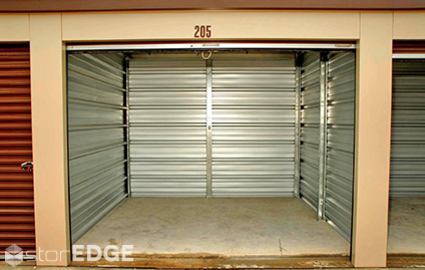 Do you need some assistance choosing your storage unit? Check out our calculator to keep the process moving along quickly! We’re confident that we can help you solve nearly any size storage problem. 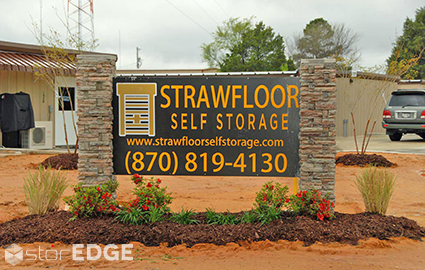 We’re happy to assist anyone in need of affordable self storage. One major part of our customer base is student storage. If you attend Arkansas State University, you’ll be glad to know that our property is just 13 minutes away. 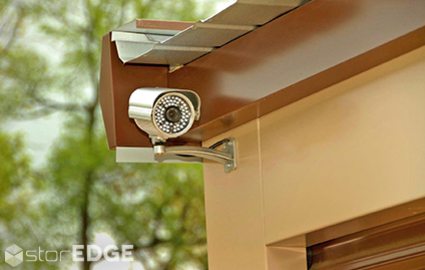 From online bill pay and drive-up access to security cameras and perimeter fencing, we’ve covered our bases so that you can enjoy your experience. 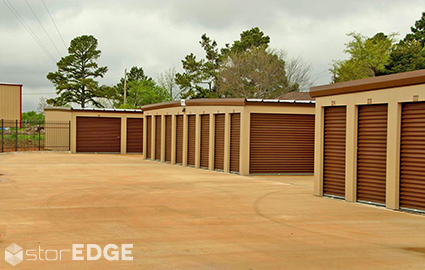 If you’re a student looking for storage, contact our team today to learn more.